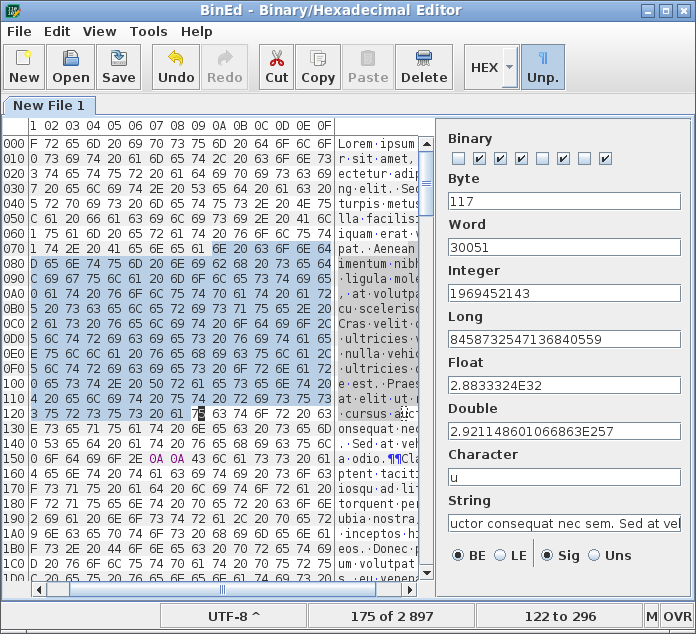 Free and open source hexadecimal viewer/editor and component written in Java. This is part of the ExBin Project. See list of older news.